Welcome to the home of Ecotech Stoves. We are specialists in the supply and installation of Wood burning Stoves, Multi-fuel Stoves, Inset Stoves and Boiler Stoves, all work is completed to a high standard with quality decorative finishes. 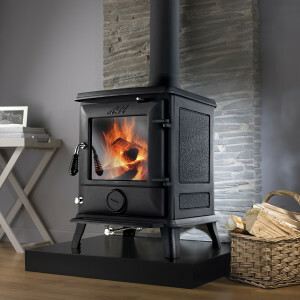 Our range of stock stoves are available immediately for installation, we stock many different models of stove from traditional designs to modern contemporary stoves, including DEFRA approved clean burning stoves which burn wood in a smoke controlled area. We can install a stove you have already purchased, and can supply a range of replacement parts such as flue pipes, chimney cowls and cleaning accessories. Please do not hesitate to contact us or request a quote if you think we may be of service to you.